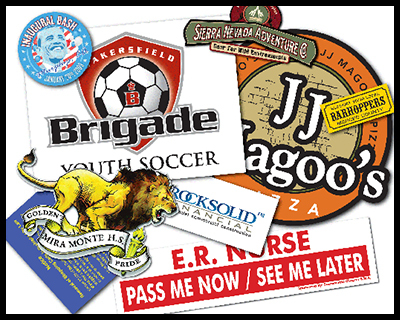 Our digital imaging can be used on decals, signs, posters, banners and one-way window vinyl. Digital imaged decals on pressure sensitve vinyl. We can custom die-cut the decal while we are printing. Using our solvent inkjet printer we can supply you with decals and other graphics or other applications that will see excessive abuse, we do laminate. Ask for a quote based on your intended use. 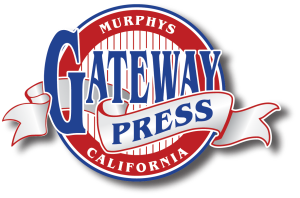 Our pricing is based on our printing by the square foot, depending on the substrate we are printing on and the quantity of square feet for the finished job. Please fax or email for an exact quote.